These keys disables Department Calendars. This solves the problem for a single user. In the same place we can set policy for Department Calendars. 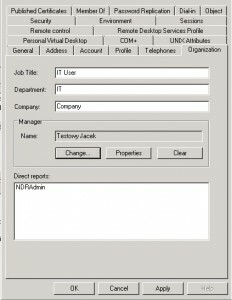 Tagged Disable Team Calendar, Outlook 2010, Outlook 2013, Remove Team Calendar, Team Calendar. Bookmark the permalink.